Four years with Ferrari, four years no world title. 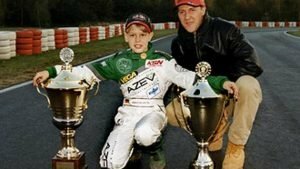 That’s how Michael Schumacher was from 1996 to 1999, and Sebastian Vettel is following a similar path. 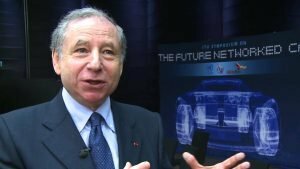 FIA President Jean Todt explains in the current issue of Autobild why the situation differs in any way. 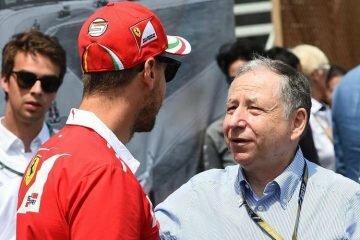 Todt: “First of all: I like Sebastian very much. A story about this: Before every German GP, ​​Michael invited the entire team to karting in Kerpen. Once there was a little boy named Sebastian with his dad. Michael introduced him to me and said: This driver is very talented and will be a big guy. That was Sebastian Vettel. 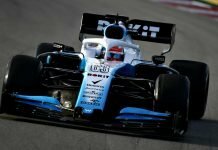 Is it therefore mandatory for Vettel to win the title? 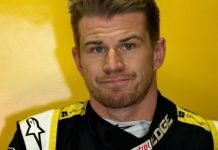 Todt defended him: “People underestimate how difficult it is to win a World Championship. 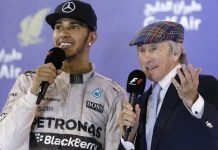 Even Alonso missed the World Championship twice in the last race – against Vettel, “said the 72-year-old. Vettel lost out to Lewis Hamilton this year due to silly mistakes on his part and Ferrari’s. 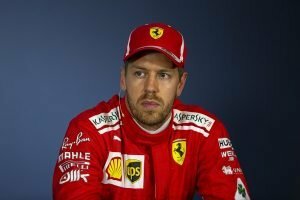 Now, with fresh young blood in the form of Charles LeClerc as his teammate, Seb will be looking forward to 2019. 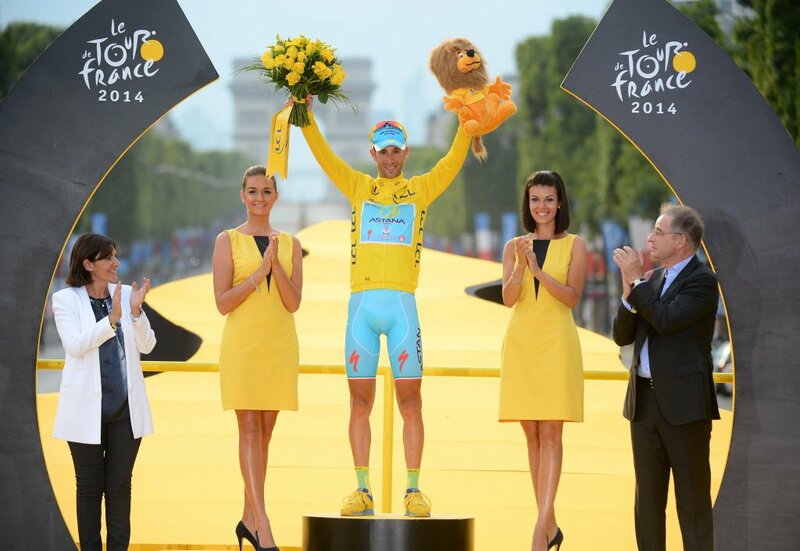 But, he will have his work cut out as the two will squabble for supremacy at the Scuderia. Whatever the case, the 2019 season will throw up a lot of interesting surprises. So the big question is, can Seb get back his mojo and show LeClerc who’s boss or will it be the other way round.